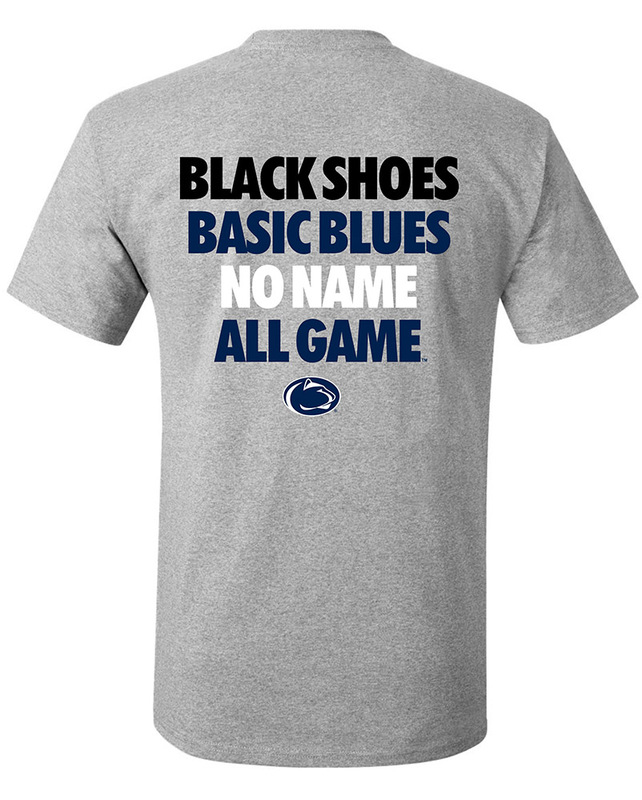 Penn State Sports Bottles - Starting at under $5! Penn State Sports Bottles There is 1 product. Stay hydrated on the go with Penn State Sports Bottles. We carry a big variety of Penn State Sports Bottles by national brands like Contigo, Spirit, Tervis and Camelback. Great for Penn State sports fans on the go! 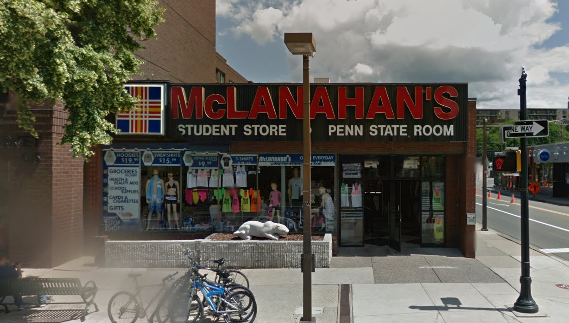 Shop for Penn State sports bottles online or in our downtown State College, PA store.